After a few weeks of heavy recipe testing for a client of mine, I ran out of all-purpose flour and sugar earlier this month. The large glass jars that usually sit on my counter have been empty for weeks, begging to be refilled, but for some reason, I've gone through three grocery orders, each time forgetting to get the flour and sugar. I'm not sure why this is. 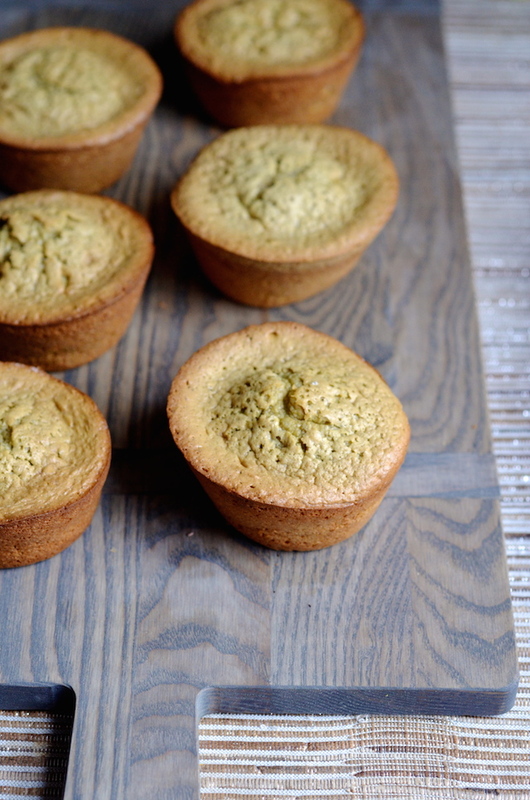 Some kind of weird mental block, and instead of properly remedying it (you know...like by walking the three blocks to the grocery store), I've decided to use it as an opportunity to play around with flourless recipes like these amazing Flourless Pistachio Oatmeal Muffins. All the better for you, my gluten-free friends! 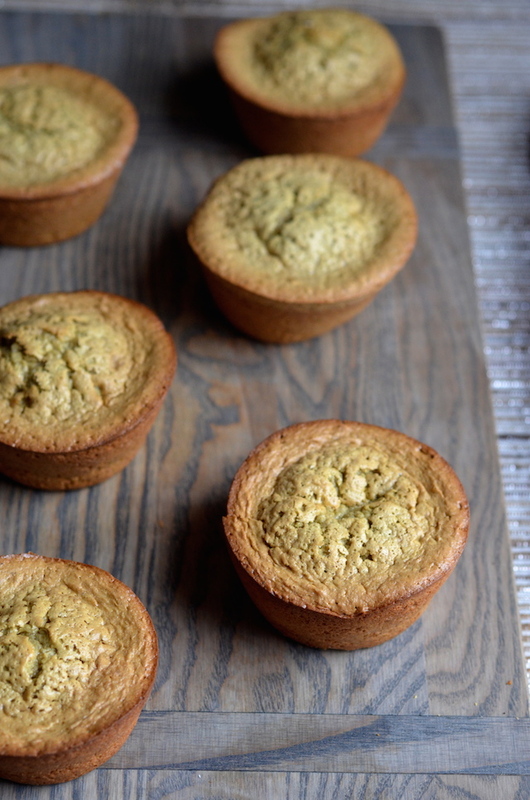 The base (and delicious intoxicating pistachio-y flavor) of these Pistachio Oatmeal Muffins comes from pistachio paste, which is one of my favorite baking ingredients (I used it to make these pistachio blondies, too!). It's an ingredient that's similar to almond paste, but oilier, and comes in a can. It's made from pureed pistachio pralines, so it's already sweetened, and adds amazing flavor to just about any recipe. 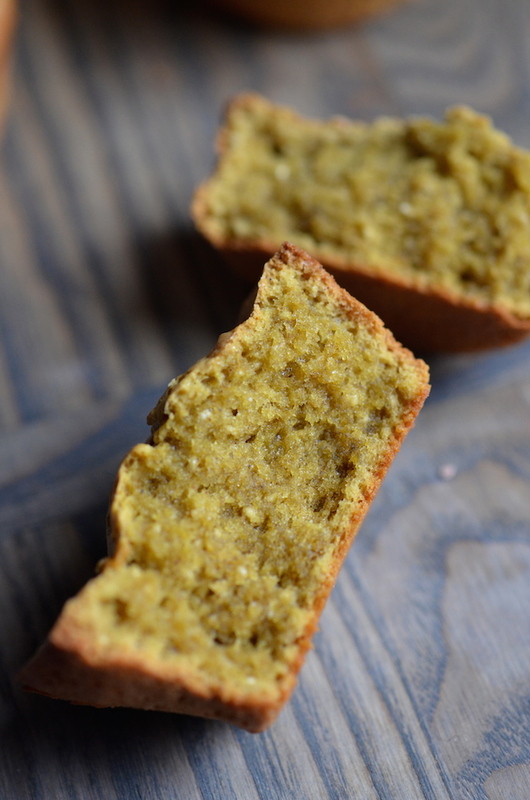 Combined with eggs and oats, it makes for wonderfully moist and fragrant little pistachio cakes. If you're a fan of desserts like financiers or dense chocolate tortes, I think you'll like these, too. I love that they're light enough to enjoy for breakfast as a muffin, but could also be dressed up with some powdered sugar or a dollop of whipped cream and berries for a really lovely dessert. 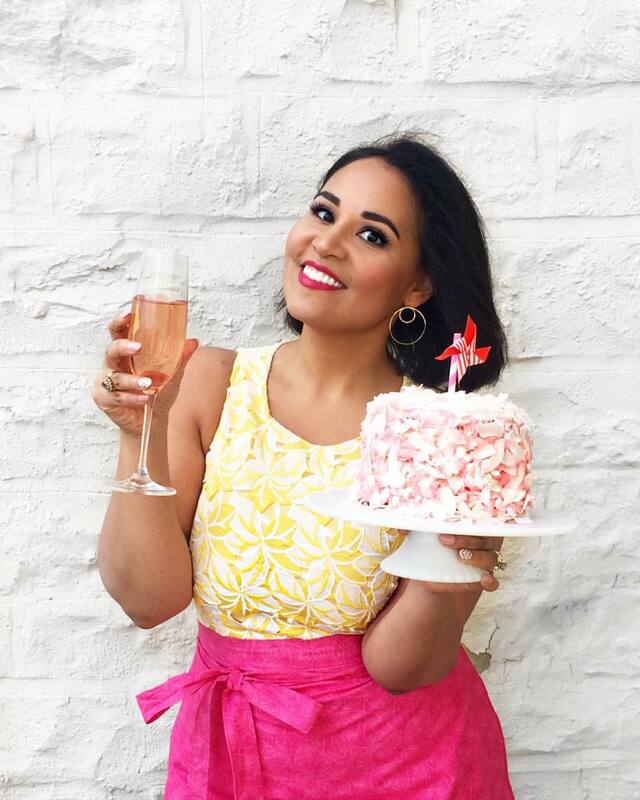 They are just the perfect amount of sweet for those days when you want a little touch of something decadent, but aren't in the mood to go full-out. It's weekday-decadent! Preheat oven to 350 degrees. 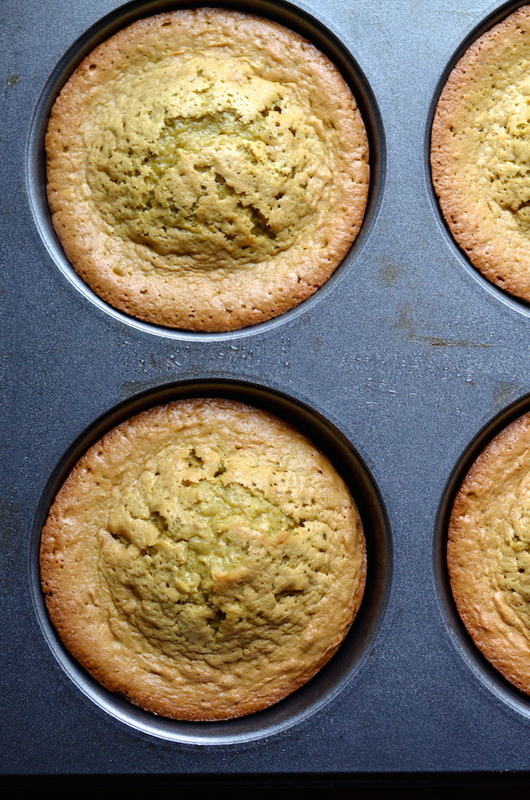 Generously grease a 6-cup “texas size” muffin pan, or a standard 12-cup muffin pan. Grind the oats in a food processor or blender until coarsely ground into a powdery “flour.” Whisk with baking powder, and set aside. Combine pistachio paste, eggs, salt, and extract (if using) and beat in an electric mixer until smooth and evenly combined (about 5 minutes). Stir in the oats just until combined. Divide batter into muffin tin, then bake 15-22 minutes, or until puffed, slightly brown around the edges, and completely set in the center. Remove from oven and let cool in pan 5 minutes before turning out. Let cool completely on rack or serve slightly warm.